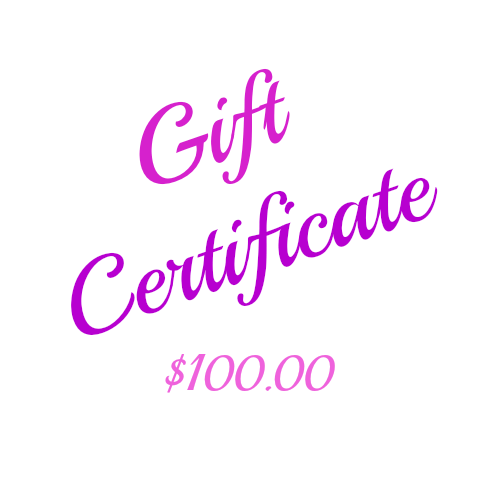 This beautiful $100 Gift Certificate is printed on card and presented in a matching printed envelope ready for gifting. You can arrange for it to be sent to yourself or directly to the lucky recipient with a message from you. 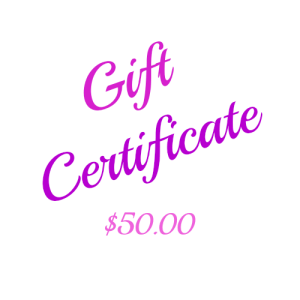 Ideal for a Gift idea, Birthday Gift, Christmas Gift, Anniversary Gift or any other Gift giving idea. Keep some on hand for that last minute gift.